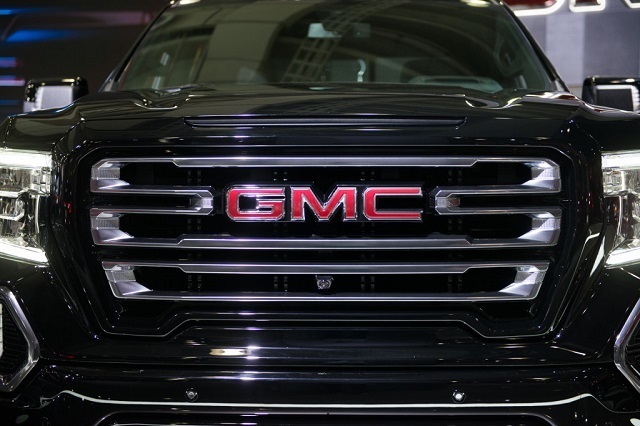 GMC is trying to find new ways to boost sales and one of the newest is a new AT4 trim level, which will be offered in several models. While siblings from Chevy feature off-road versions for years, designers from this company didn’t have such inspiration. The best thing in the offer was the All-Terrain trim, but new versions will take all this to the next level. 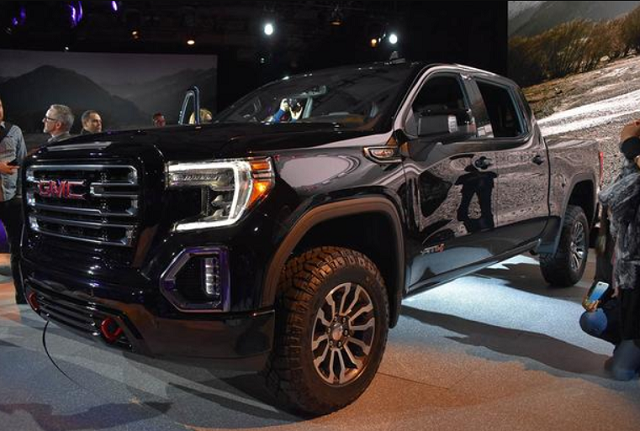 This includes the 2020 GMC Canyon AT4 as well. This model will come with a lot of upgrades and, although we are still waiting for details, it will definitely make this truck far more competitive. 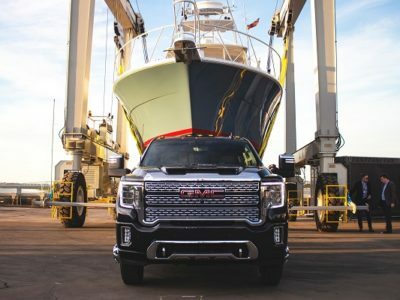 When it comes to the exterior upgrades, the 2020 GMC Canyon AT4 will come with a lot of them. Still, keep in mind that base design characteristics will remain the same. The upcoming model will come with a familiar look, though with various styling upgrades that will emphasize its off-road character. This would include those typical off-road things like bigger wheels with off-road tires, different bumpers etc. However, keep in mind that this won’t be just an off-road-oriented truck, but also a luxury vehicle. Therefore, it won’t be strange if we see some additional chrome details and similar kinds of upgrades. In terms of mechanics, the 2020 Canyon AT4 will come with several off-road upgrades. Of course, a new suspension is the first thing that comes to mind, but count also on things like hill descent control, a transfer case shield etc. 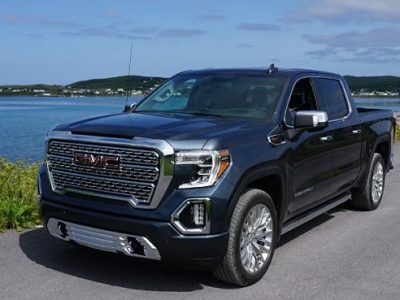 As a pretty upscale trim level, we presume that the 2020 GMC Canyon AT4 will be offered in a Double Cab version only. Also, count on a couple of distinctive details, which would emphasize its luxury character. This refers to things like interior color schemes, but much more to standard equipment. 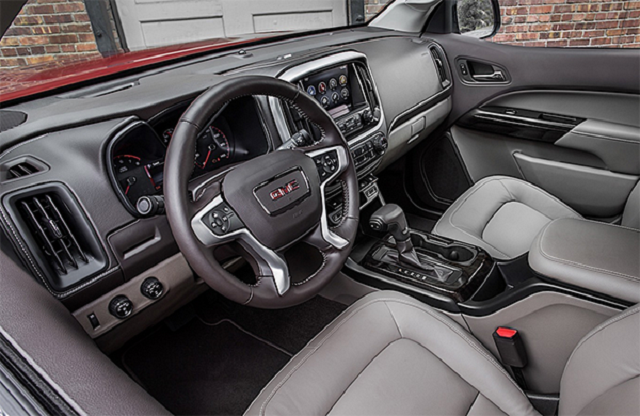 We count a lot of standard features, especially in terms of comfort and convenience. 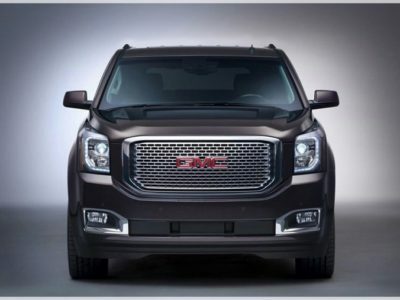 Practically, the new AT4 should be positioned somewhere between SLT and Denali models. So, things like heated seats and steering wheel, as well as numerous tech goodies, including navigation and premium audio system, should be a part of standard equipment in this model. 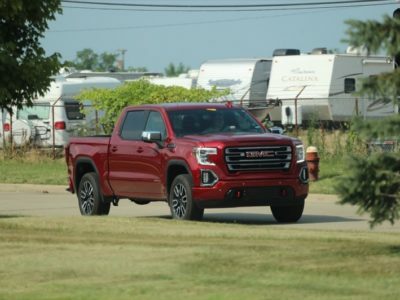 It is still unclear whether the 2020 GMC Canyon AT4 is about to come exclusively with a V6 engine, or we are about to see some other units in the offer as well. At this point, we can say for sure it won’t come with a four-cylinder engine. On the other side, it won’t be a surprise if we see it with a diesel engine in the offer. 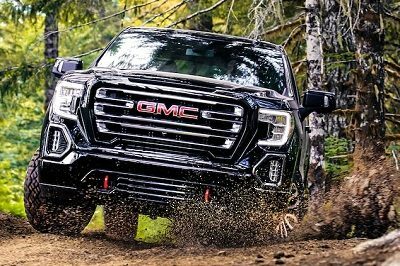 A 2.8-liter Duramax unit is good for about 180 horsepower and 370 pound-feet of torque, and such numbers could be very useful for off-road drives. Also, keep in mind that this engine ensures an amazing towing capacity of 7.700 pounds. In any case, a well-known 3.6-liter V6 seems like a certain thing. It delivers around 310 horsepower. 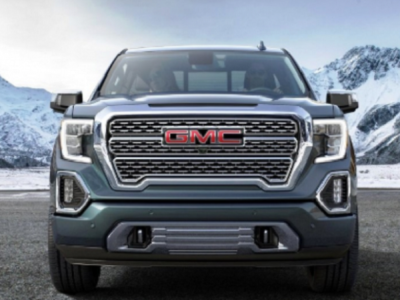 We expect that the 2020 GMC Canyon AT4 will come along with the rest of the lineup, which would mean sometime late in the years. When it comes to the price, details are still unknown. However, we can presume that the new model will probably go somewhere around 37/38.000 dollars.